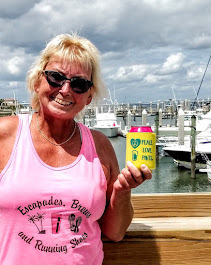 BrewNymph®: It's BeerFest Time in Florida, Chapter 3: Marchin' On! It's BeerFest Time in Florida, Chapter 3: Marchin' On! Spring is in the air! Beerfests are on the schedule! Lookin' for some beer in March? Did someone say R-O-A-D-T-R-I-P? Or, if it's not a roadtrip for you, just get to one of these events, have some awesome beer, have some fun, meet friends, and make new friends (because life's too short....). Cheers! Well, it's the big one. It's an entire week of beer. 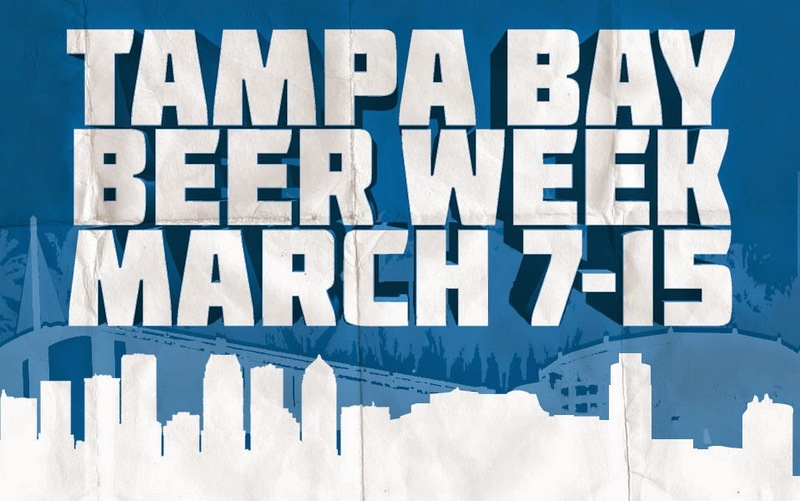 Tampa Bay Beer Week 2015 rolls on March 7-15. And, nothing like a big, freakin' beerfest to start it off on Saturday, March 7, when the Florida Brewers Guild Craft Beer Fest is comin' at ya at Cotanchobee Fort Brooke Park from 2-5pm (or get that extra hour and more at 1pm for VIPs). Then, there's the Best Florida Beer Championship and Brewers Ball on Sunday, March 8. But, that's not all.... Check out the website for more event info all week. CIGAR CITY BREWING'S HUNAHPU'S DAY®, MARCH 14, 2015: Unless you were online a few weeks ago and snared tickets during those couple of minutes before they sold out, you ain't gettin' any (unless you resort to begging, pleading and other desperate acts with someone who scored those tix). In case you need another reason to go to South Florida, here you go. Sprung! Spring Beer Festival celebrates craft beer at Peacock Park in Coconut Grove on March 7. Beer, games, and even "human bowling." Get "in" the ball! General admission is 4-7pm, but different ticket options get you in earlier. Check out Sprung! on Facebook and Twitter, too. As of yesterday, there was a 50% Groupon discount. Check out the website and social media for some really cool photos from last year's fest. And, the beer list?...some "usual" suspects and local South Florida beer too. 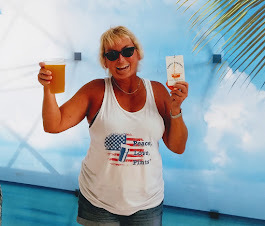 That SoFla beer scene just keeps hummin' along, and it's even getting difficult to keep up with the pace of things down there! But, hey, it's SoFla! 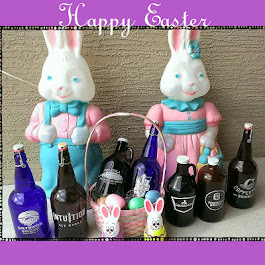 And, in Southwest Florida, check out Naples Craft Beer Fest, happening at the Naples Bayfront on March 7, from 12-4pm. In addition to the beer, local restaurants will be offering their food, along with beer pairings. 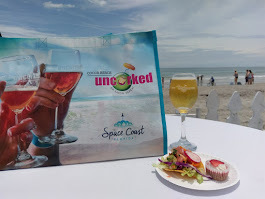 Local, regional, and national beer sampling, along with food and music-- that all adds up to one good time and an awesome afternoon. 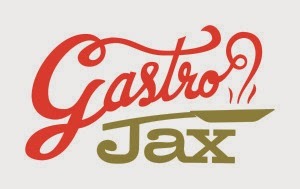 Gastrofest Jacksonville 2015 is Jacksonville's "first food fest to celebrate local food providers, craft beers, spirits & cocktails." The event takes place on Saturday, March 21 at Hemming Park in downtown Jax and features a homebrew contest and craft cocktail contest. Check 'em out on Facebook and Twitter for all the latest details. Sounds like a day of gastronomical proportions. Get your stomachs ready (and maybe some elastic waistbands). 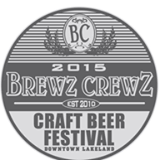 Downtown Lakeland gets into the beerfest act on March 21, 2-6pm (general admission; VIP at 1pm) with Brewz Crewz Craft Beer Festival. About 100 beers will be offered, and proceeds benefit Downtown Lakeland Partnership and SPCA Florida. Enjoy brews by the lake and take in some sounds of live music, too. Check out the Facebook page for more info and stuff. Hey, are you ready to run, walk, crawl, and chug? 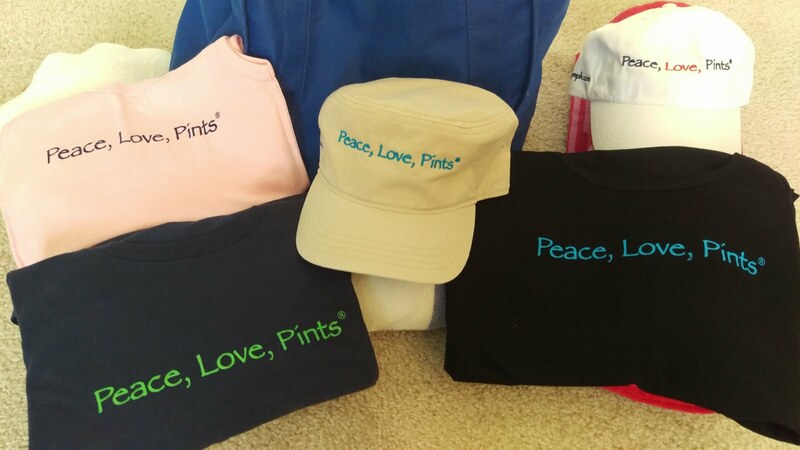 Jacksonville, mark your calendar for March 28, 2pm, for Tap 'N Run 4k, at 1521 Margaret St. I missed this event last year, but I have done a beer-run. 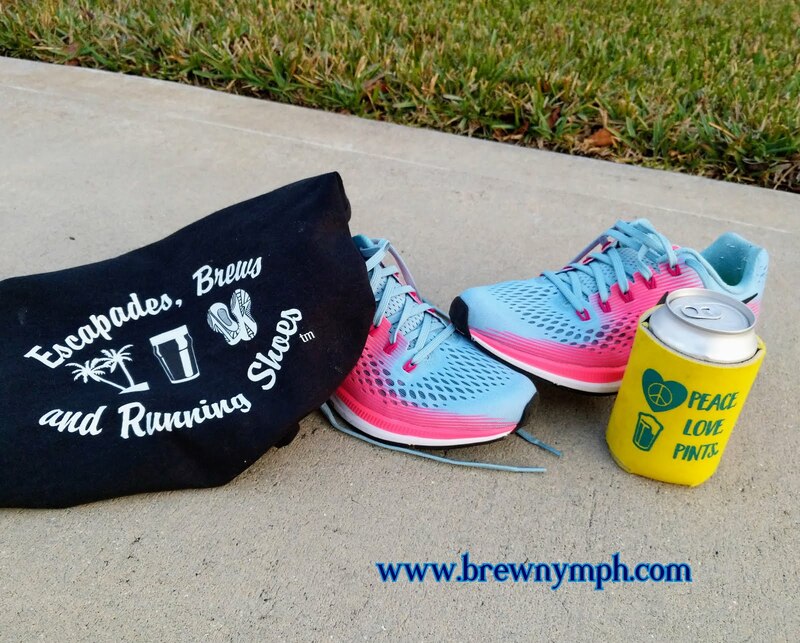 Trust me, you really need those beer breaks during the run -- hydration, you know. Registration is open now. Don't even think about doing this unless you want to have some fun. Crazy outfits, beer stations, crazy participants... Can you handle it? This could be a side-splitter. Follow on Facebook and Twitter, too, for the latest. Rounding out the month of March is a two-day music and craft beer fest on March 28 & 29 in Fernandina Beach, Slide Into Spring. This fest benefits Nassau Humane Society and 8 Flags Playscapes. Lots of music from a wide variety of genres and lots of craft beer samples should have you feeling pretty happy. Tickets are available now. There's a Facebook Event page that has the music line-up, too. So, are you thirsty yet? Whether you're looking for music, some physical activity, or just plain beer sampling, I think there's something here for everyone. I think I'll be at a few of these. Yeah, someone has to do this stuff. 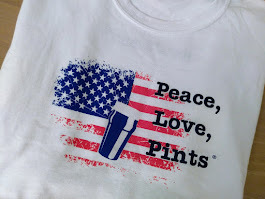 See you at a beerfest or beer event... or a tasting room... or wherever the beer takes us! P.S. If there are other events that I don't have listed here, just let me know! I keep an annual calendar of events that I know about, and I update it constantly (or at least when I'm not sampling some beer).